During our maiden collecting trip to the Black Hills area in South Dakota we made a point of contacting Andy Smith to see if we could meet up while we were there. When you see a collected tree for sale, one of the first names you think of is Andy Smith. Andy has a dream job; he scouts the Black Hills area locating timber for companies to log. 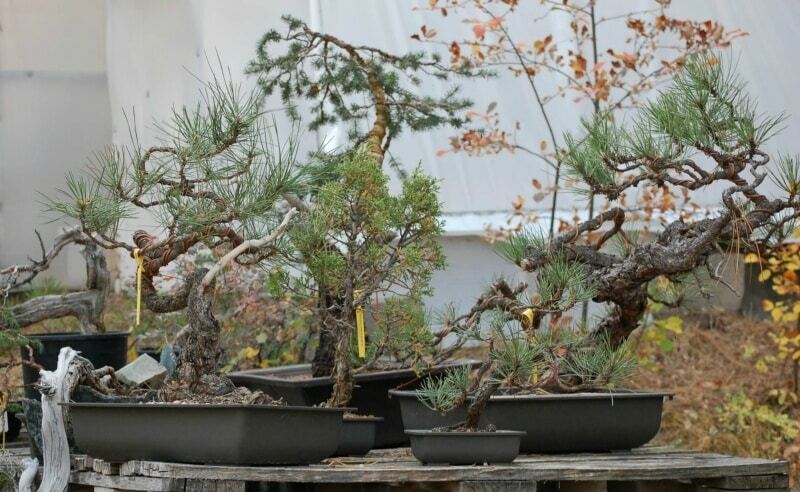 What a great way to search for yamadori bonsai; while he’s working his day job he’s finding good areas to collect trees.